Samsung finally unveiled the technology behind foldable smartphone, the Infinity Flex Display and One UI, the upcoming Android-based operating system from Samsung. 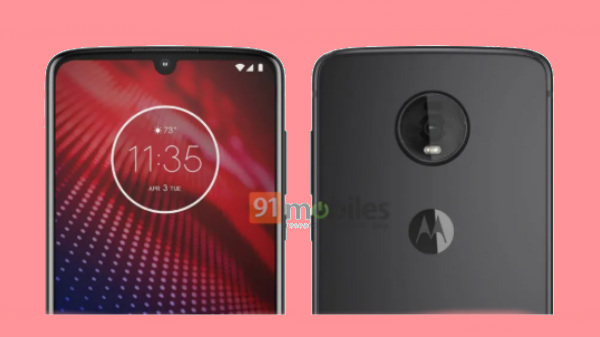 Along with the announcement of the next big technology in the smartphone space, the company also unveiled an interesting design change that will happen with the upcoming Samsung smartphones. At the ongoing Samsung Developers Conference (SDC 2018), the company has unveiled different types of technology that the Samsung smartphones will carry in the upcoming year, including the Samsung Infinity Flex Display. As of now, Samsung has not launched any smartphone with a notch design. And now, the company has officially unveiled that the upcoming smartphones from Samsung will come with a different style of notch compared to other smartphones. The company has registered for three different types of notches named Infinity-U, Infinity-V and, Infinity-O. 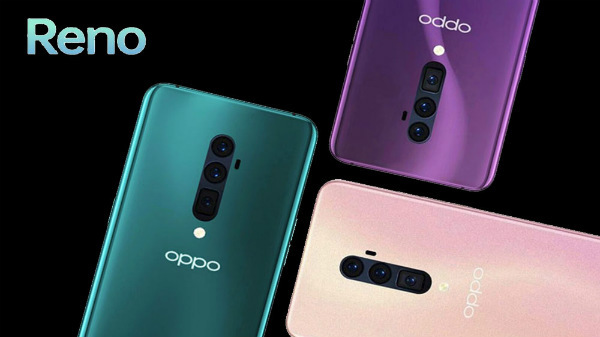 Similarly, the company also has a new design called New Infinity, which will be reserved for the high-end flagship class Samsung smartphones. 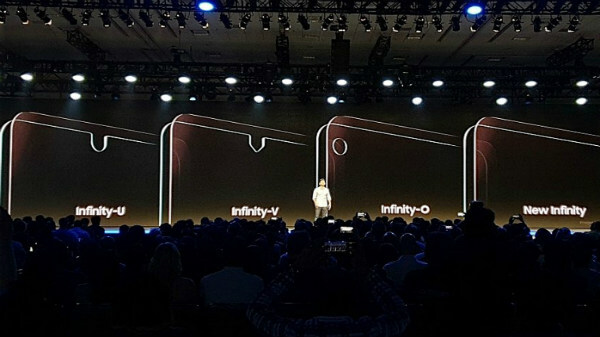 Samsung is not the first smartphone brand to launch a device with an Infinity-U notch, in fact, The Essential PH-1 is the first smartphone to launch, and Samsung will implement a similar notch design in the upcoming mid-tier smartphones. Samsung is the first smartphone brand to announce a device with this type of notch, and the Infinity-V notch does look similar to the Dewdrop notch with more pronounced straight line cutout. New Infinity will be a notch-less solution from Samsung with a higher screen to body ratio compared to other smartphones with a notch or bezels on the top and the bottom portion of the display. 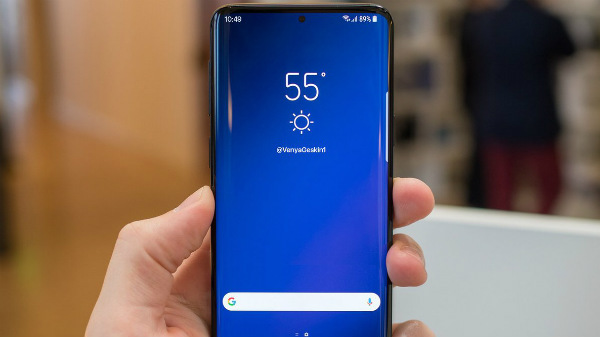 The upcoming Samsung Galaxy Note10 could be the first smartphone to launch with the New Infinity display.